John Constable lived in Hampstead between the years 1819 – 1837. He is buried in the parish churchyard. 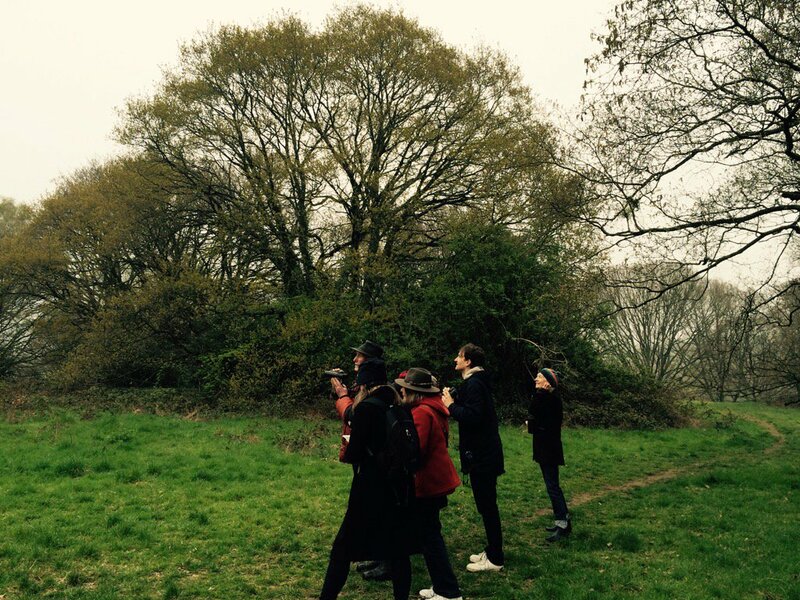 One of the most celebrated of his Hampstead landscapes is a view to the north-west from Judges Walk. Now in the Tate Gallery this picture shows the Heath, Branch Hill Pond, Harrow in the far distance and takes its title from a house called ‘The Salt Box’ which stood nearby this plaque. A later house on this site called ‘The Grange’ had associations with Sir H. Beerbohm Tree and Wilson Barrett.